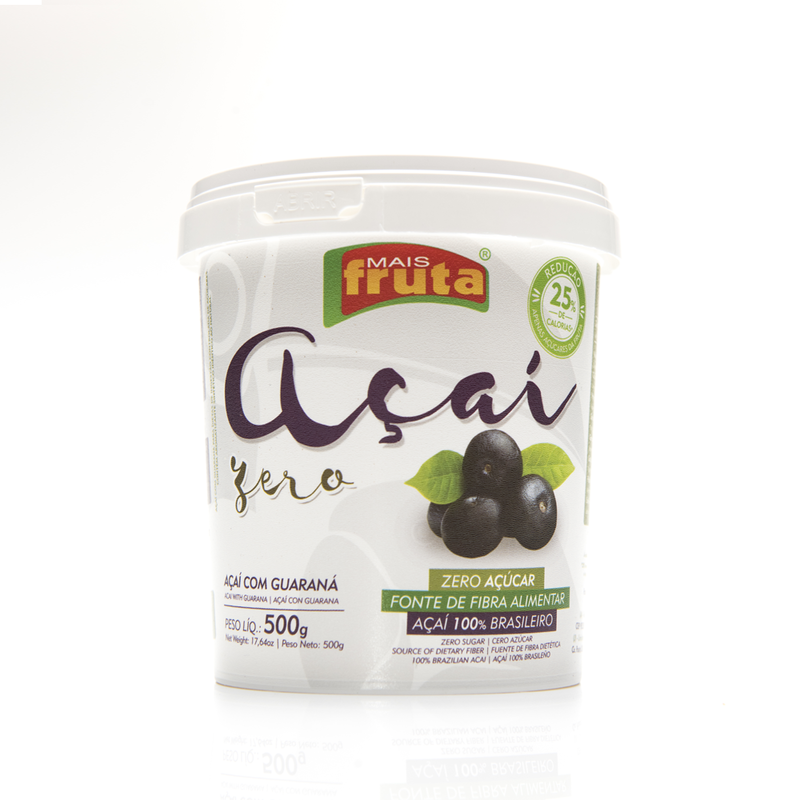 Zero sugar acai blended with guarana is special for people who do not want sugar in their diet without lost the great taste. 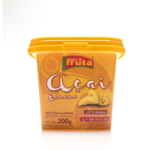 The 500g tub is great for people who would like to prepare their own bowls and smoothies at home. 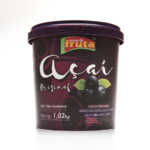 The Zero cream acai is dairy free, sugar free, gluten free, vegan.